I’ve got a confession to make. It’s kind of embarrassing. But, here goes. I don’t practice what I preach. That’s right. Not. At. All. And that’s got to change. 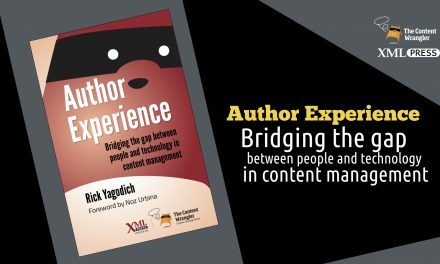 Although I have spent most of my professional life evangelizing the need for others to deliver personalized content—the right content to the right people, at the right time, in the right format—I haven’t been doing it myself. Yes, I know how stupid that sounds. 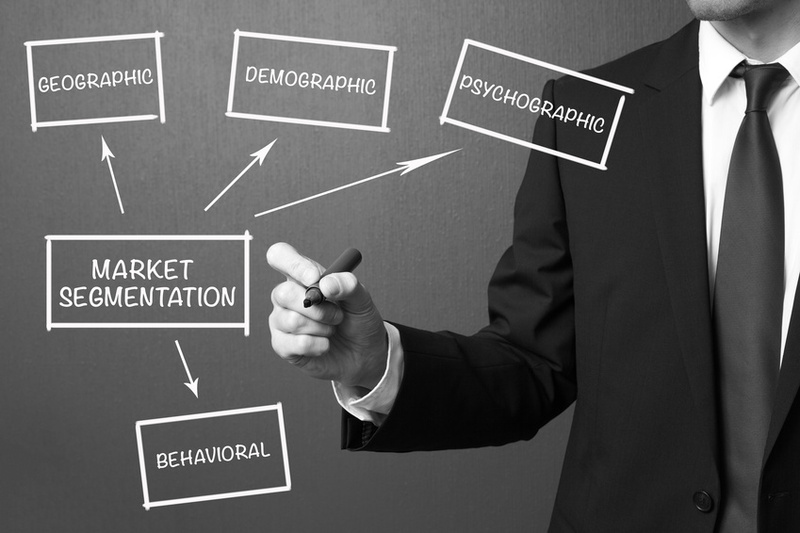 I know the steps involved in delivering personalized content experiences. I even teach others how to do it. I just don’t do it myself. I’m not alone in failing to practice what I preach. Companies much larger than mine—software firms in the content space, for example—don’t practice what they preach. Ironically, they sell software designed to help you better create, manage, and deliver your content, but they seldom use their own tools to create, manage, and deliver their own content. That’s lame. It’s hypocritical. And it’s a missed opportunity to demonstrate the capabilities of the products they sell with a real-world case study. Doing so would differentiate them from the competition. And, it would provide them with a powerful tool that could help them win new business. As a small company, The Content Wrangler doesn’t have the resources larger organizations do. We don’t have the staff, the budget, or the underlying infrastructure to adopt many of the content production tools we recommend to our clients. Lack of money and staff are fairly solid reasons why we can’t do exactly as our clients do. But, those reasons don’t excuse us from trying to accomplish the same things, perhaps using different tools and technologies. We must be willing to try to practice what we preach. Over the past decade, I have accumulated a long list of good reasons for not practicing what I preach. But, after an honest assessment, it turns out many of my reasons are nothing more than excuses. Realizing the difference between a reason and an excuse is a great lesson to learn. And, it’s the focus of my efforts as an entrepreneur today. Reasons are causes that serve as explanations. They don’t seek to defend, condone, or justify shortcomings. Their only job is to provide a factual explanation for why something is the way it is. 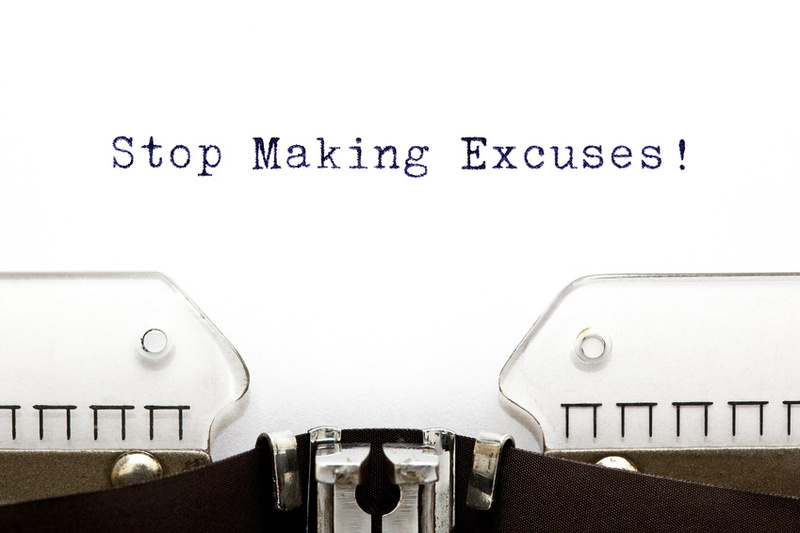 Excuses, on the other hand, are designed to put the blame on someone—or something—else. What’s the difference between a reason and an excuse? Accountability. Notice how the excuse attempts to blame the absence of examples on a lack of time and how the reason makes the company accountable for their shortcomings. There are many excuses I could offer up to explain away why I have not been able to provide more personalized content experiences. And, truth be told, I have a few good reasons. But, the fact is, my excuses aren’t going to get me closer to my goal, so I’m going to have to find ways to overcome the reasons (shortcomings). Earlier this year, we redesigned The Content Wrangler website and launched it as an online magazine about content and the people who produce it. In order to improve our ability to deliver the right content to the right people, when, where, and how they need it, we first had to break down the silos preventing content from being automatically delivered. The first step to enabling this capability involved connecting our website publishing tool—WordPress—to our email delivery system, MailChimp. Because each piece of content in WordPress is tagged with category level metadata (e.g. content strategy, visual communication, localization, cognitive computing, intelligent content, etc. ), we will soon be able to instruct our email system to deliver content automatically to subscribers based on the categories of content they prefer. 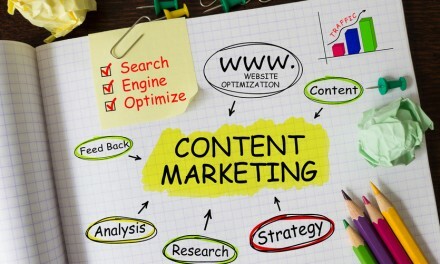 That means that when we publish an article to our website about content strategy, all subscribers who expressed an interest in content about content strategy will be sent an email containing that article. 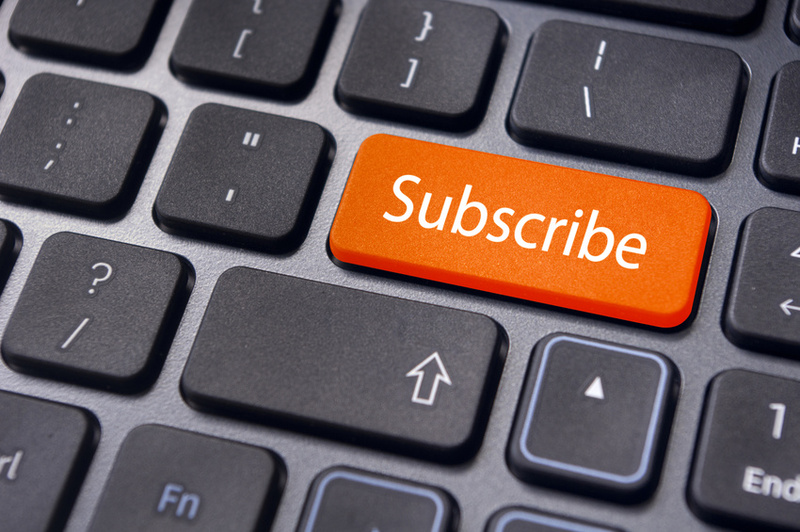 Subscribers who have not indicated they are interested in content strategy, will not receive an email. Of course, there will be challenges; reasons why we can’t do exactly what we want to the way we originally envisioned. For example, we will need to figure out how to automatically control the frequency of the emails we send, merge single emails based on categories into a single digest version, and manage time zone, delivery date, and other preferences. 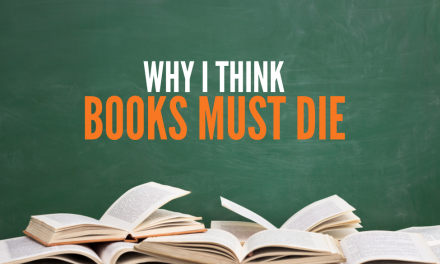 Each time we discover a challenge, we’ll focus on finding a systematic way to eliminate it. No more excuses. Will we succeed? Not always. But we’ll get closer to the Holy Grail each time. Keep an eye out for additional improvements over the next year. We’ll be working behind the scenes to create better content experiences for our subscribers. In the interim, help us deliver only the content you desire. 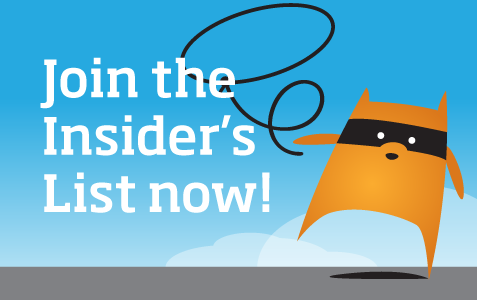 Join The Content Wrangler Insider’s List. Select the categories of content you’d like to follow and we’ll use your personal preferences to deliver relevant content into your email inbox. Insider’s List subscribers receive exclusive access to members-only content, free access to software tools, invitations to in-person and virtual events, discounts on conferences, and sneak peeks at new tools and emerging technologies. 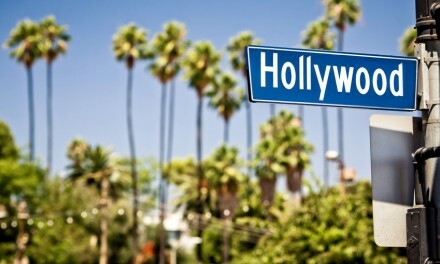 Join the Insider’s List today!